Maybe you just inherited a house to find out your distant or not-so-distant relative was a hoarder. Now you’ve got to figure out what to do with all the stuff they have been stacking up for years and years. You may have concluded that a hoarder estate sale is your best option. It may well be on the top of the list, but hosting an estate sale for hoarding house is no easy feat. Having an estate sale period can take a lot of work, but a hoarder estate sale can cost you lots in terms of time, effort, energy, money and emotions. 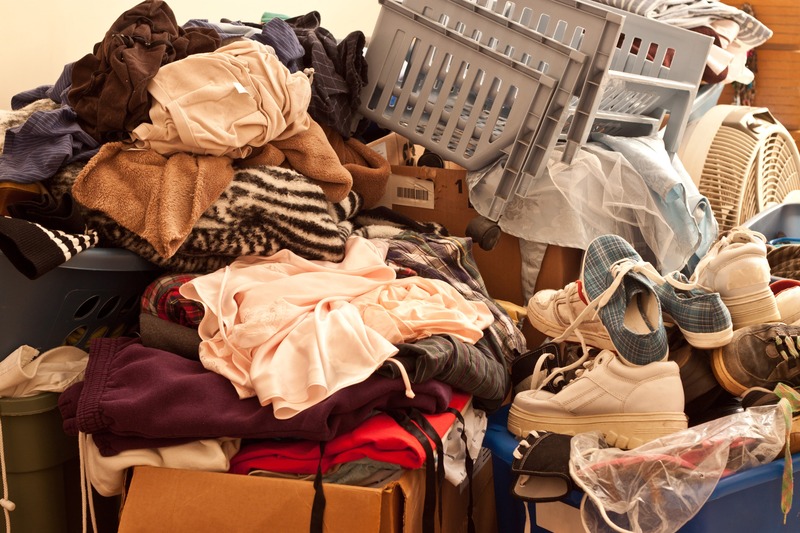 What makes a hoarder estate sale so difficult? Let’s take a look at an estate sale for hoarding house. What is an Estate Sale for Hoarding House? An estate sale is typically conducted when a person needs to liquidate all their possessions. It might be due to a death, but it can also be due to the need to relocate or just to down size. It differs from a typical garage or yard sale in that all the items are being sold off. It usually includes valuables, furnishings, and sometimes even equipment. It’s an everything-has-got-to-go approach. The difficulty with a hoarder estate sale is that the hoarder has been storing up nearly everything usually for years. There are likely stacks and stacks of stuff. There may also be stacks of boxes, papers, bags and other containers running over throughout the entire dwelling. These are just a few of the things you may be facing preparing an estate sale for hoarding house. If you want to host the hoarder estate sale and get the house ready to sale or to be lived in again, you may be looking at weeks and weeks of cleanup, repairs and renovations. One of the best options will incur additional expense, but you can rent a storage space to put all your stuff in storage units. Another option is to simply decide to get rid of all your clutter. Keep what is important and get rid of items you don’t really need but have stacked up. You may also consider hiring a professional cleaning service. There are professionals out there who make it their business to clean up residential properties. Some specifically prep houses for sale. It is important to realize a cluttered house can be an entirely different story than a hoarding house. Roll up your sleeves and dive in. Start with the smallest room and begin clearing stuff out a little at a time. You’ll need to have a suitable dumpster available for the things that need to be thrown out. Some things can be repaired, others recycled. Once every room is clean and you’ve isolated items worth salvaging you may want to host a hoarder estate sale. What doesn’t sell can be donated if it is useable. After everything is out of the house, it will need to be disinfected and possibly fumigated. You’ll need to make any repairs and repaint surfaces to get it presentable for potential buyers. This can be a time consuming and daunting task taking quite literally weeks or months to finish. 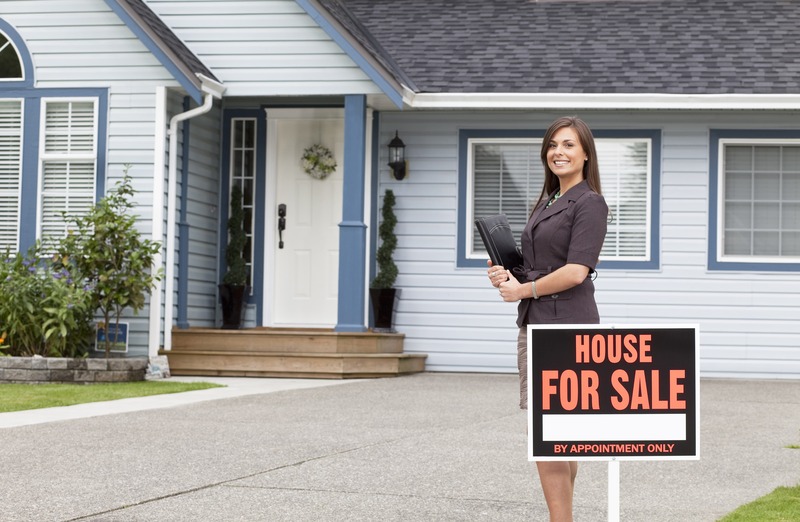 Another tip to sell a hoarding house is to sell it to a cash buyer who will take the house as-is. This means you do not have to do any repairs, no cleaning up, nothing. A cash buyer will take it as it is and they will take on the responsibility of clean-up and fix up. Cash buyers buy hoarding house as an investment. They are professional real estate investors who buy houses then repair or renovate them and get them ready to sell again. This is their profession. 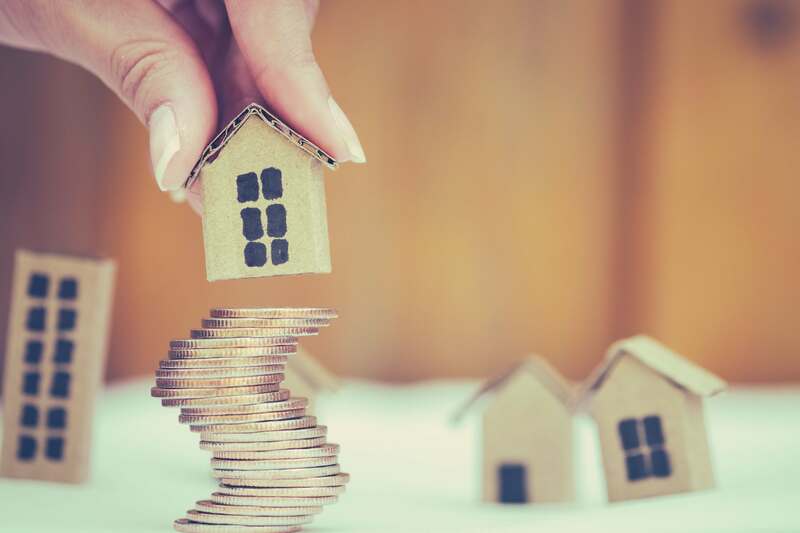 It’s become very common in the world of real estate for investors to purchase homes for cash, renovate them and then put them back on the market for a profit. If you choose to sell hoarding house to cash buyer it will be off your plate and done. You won’t have to worry about the cleanup or repairs. Cash buyers buy a hoarding house purposefully. 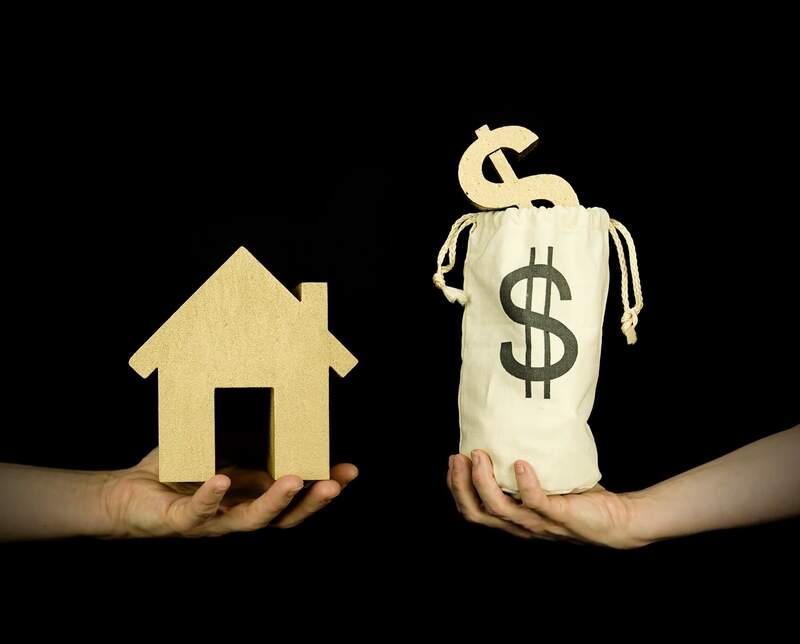 If you choose to sell hoarding house to cash buyer, they will offer you a cash option and pay you on the spot. When cash buyers buy hoarding house you are relieved of your responsibilities. They will make sure all the paperwork and closing are done. You won’t have to wait an eternity for the closing. They also take the house as-is. That means you don’t have to make any repairs or cleanup efforts to sell a hoarding house. You also don’t have to worry about a realtor and whether or not they will take the house and put it on the market. You can sell it and forget about it. Trying to do a hoarder estate sale can take months. Let’s be honest, you want to get rid of this hoarding house as soon as possible. That’s why selling to a cash buyer is a much faster option. Cash house buyers in Cedar Rapids specialize in fast sales. At Cedar Rapids House Buyers, we’ll make a no obligations cash offer for your hoarding house and will be able to close in as little as 2 days. Get that stressful hoarding house off your hands. And the best part? We’ll buy your house as-is, meaning you don’t have to spend the time cleaning and repairing the house. If you have a question about the process, or want to get your offer today, give us a call at (319) 535-4131. We’d love to talk to you!